Microsoft Excel is one of the most versatile and widely used office tools, and is a requisite skill for any job requiring number crunching or organization. 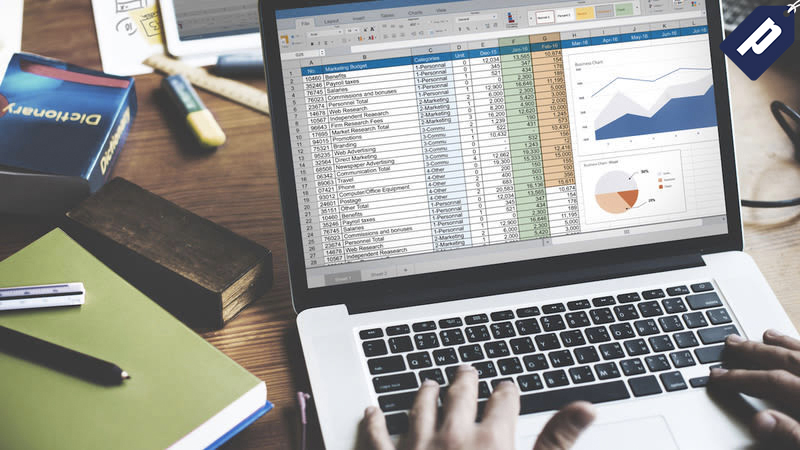 Get a lifetime subscription to the The 2019 Microsoft Excel Bootcamp Bundle, featuring over 78 hours of in-depth training for just $39, saving hundreds off its normal price. See full details here.